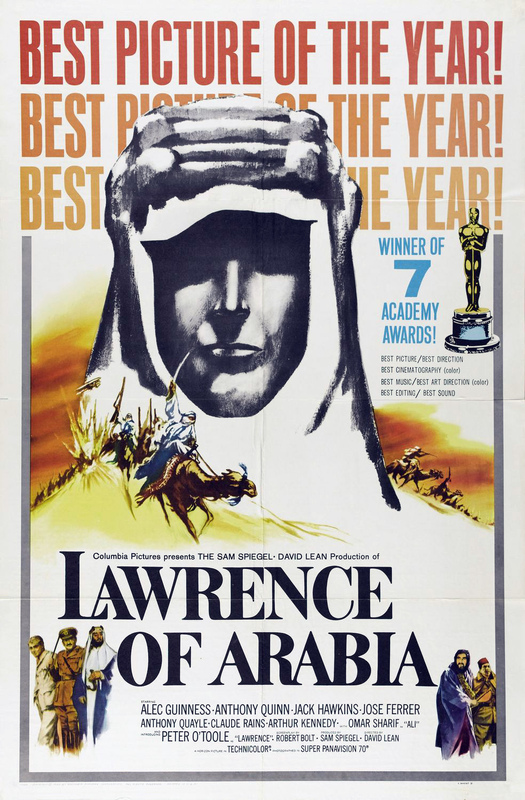 4-Word Review: Lawrence unites the Arabs. Due to the death of actor Peter O’Toole on December 14 we will be reviewing each Sunday of this month 4 films that he did during the 60’s with this one be his most famous role and one that jettisoned his career into stardom. The film chronicles the life of T.E. Lawrence who helped unite the Arab tribes during World War I and allowed them to fight back and eventually overpower the Turks. The film starts out with his motorcycle death in 1935 at the young age of 46 and then flashes back to his days in the army as a young intelligence officer. It examines his unique personality, determined headstrong ways as well as his ability to unite varying warring Arab tribes and get them to work together to defeat a common enemy. Director David Lean and cinematographer Freddie Young are the real stars here. Filmed mostly in the countries of Morocco and Jordan Lean manages to capture the barren, hot landscape of the desert better than anyone else as he gives it an almost surreal and exotic quality that takes over the rest of the story and leaves the strongest impression. I loved the sun slowly coming up over the horizon and onto the flat terrain. I also liked the longshots showing characters enveloped by the majestic landscape and looking almost nonexistent when seen against some of the towering rocky formations. 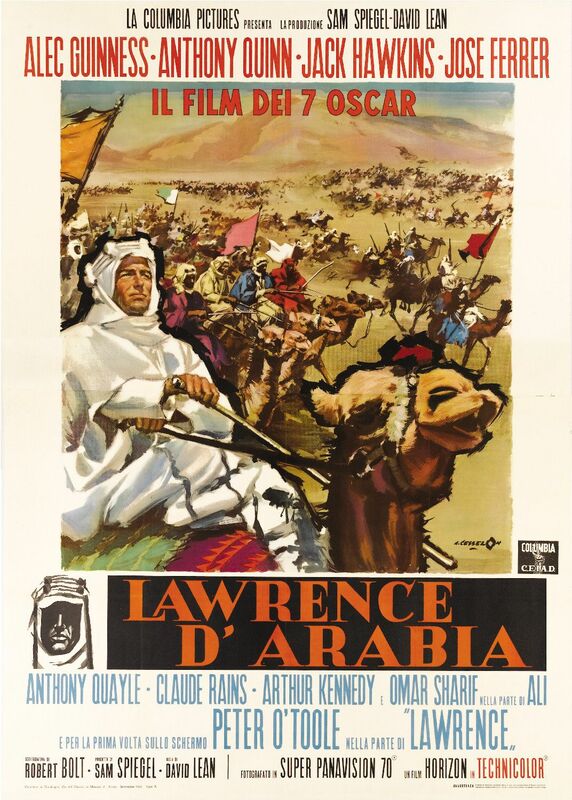 Omar Sharif’s characters entrance while on horseback and seen from a distance as he rides up through layers of heat that rises from the ground is also excellent. The action is well captured although there isn’t as much of it as you might think. Their raid on Aquba is for my money the best. I loved the bird’s-eye shot of seeing all these soldiers looking almost like ants scurrying from the desert and into the fortress through the buildings and property and then eventually into the sea that sits on the other side. The bloody battle that they rage against an already weakened Turk army near the end is also a strong visual as is the Lawrence’s visit to an unsanitary hospital housing the wounded Turks. O’Toole’s portrayal of Lawrence was controversial at the time and to some still is. His bright, clear blue eyes makes him look like he is in a trance and the way he says his lines sounds like he was under some sort of spell and gives the character a certain mystique that isn’t quite human. Still I thought the part fit O’Toole’s personality well. My favorite moment of his is when he first tries on the Arab robes that he is given and he goes running around in them in an almost child-like manner. It is also nice seeing a story about a true-life character that isn’t preachy and more open about their flaws particularly his propensity for violence which becomes increasingly more evident as it goes along. Sharif is excellent is support and in some ways gives the film’s all around strongest performance. I liked the adversarial relationship that his character has with Lawrence. They start out at odds with each other, but slowly become friends and yet continue to have their differences. 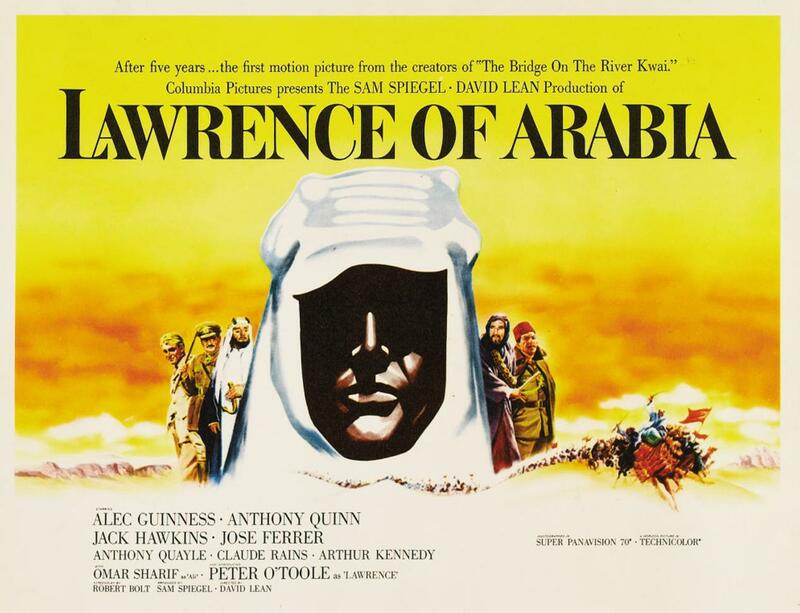 Arthur Kennedy is good as a glib and detached photojournalist and Alec Guinness was to me initially unrecognizable as Prince Feisal. The movie does not stay completely accurate to the real life events. Some of these are minor and while others are more major, but are too many to elaborate here. The truth is there is probably no movie pertaining to a true life event that is completely accurate to what really happened and no one should be naïve enough to expect it to be either. On an entertainment and cinematic level this one scores high. My only real complaint is the scene where a character gets swallowed up in quicksand, which in reality is very unlikely to happen, but a prevalent feature in a lot of 60’s movies and the one point where it got a bit too ‘Hollywood’.